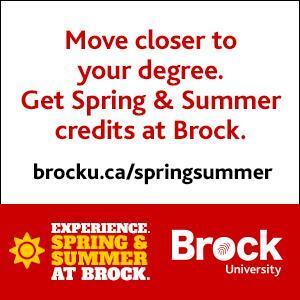 VIDEO: How do students feel about the RSU credit card spending? 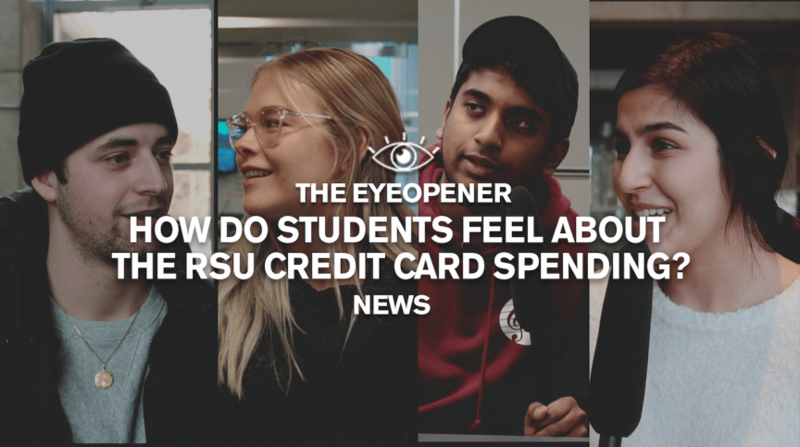 The Eyeopener goes around campus to talk to students about the recent news of the Ryerson Students’ Union (RSU) allegedly spending $250,000 on questionable purchases. 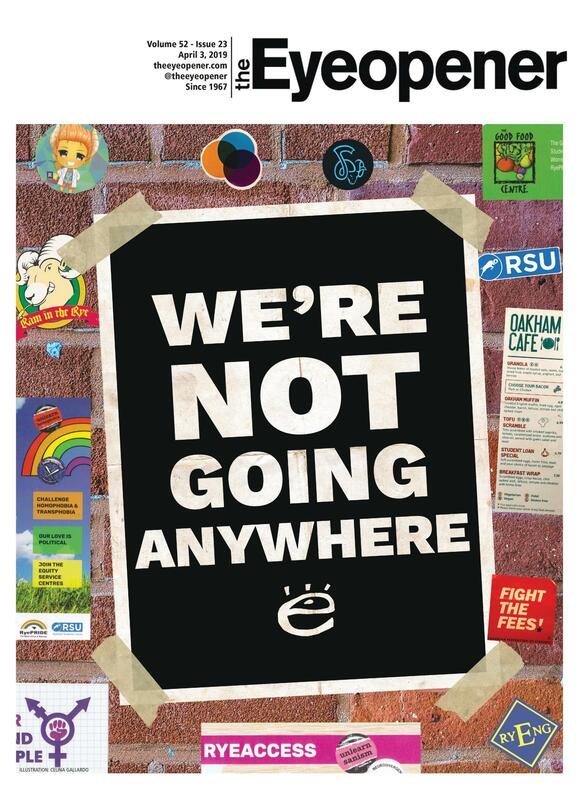 It was all of our student fees that funded the RSU’s joy ride, in the first place.